Holistic (true, balanced, and fulfilling well-being) is a topic of hot debate. Doctors of the United States, Canada, and Europe are immersing themselves in the riches of natural alternative medicine with much success and testimonials proving that natural medicine WORKS. Let’s put an end to the debate, and let’s start doing something about our health: starting with drinking alkalizing lemon water. Our team of medical professionals and health coaches at the Holistic Bio Spa continue to earn the trust and admiration of our patients and guests because we make this topic of hot debate into an enjoyable, simple, and result-driven journey. Basic truth: When your body, mind, and energetic systems are balanced, you enjoy true health. The simplest way to achieve this balance is by maintaining your body’s pH alkaline. The simplest way to maintain your body alkaline is by fueling it with alkaline foods. Take a look at these 3 healing reasons for drinking lemon water. For this month, drink a fresh alkalizing lemon water in the morning at least 3 times per week. Notice your energy levels, see how your skin feels, how your breathing feels, and how your mood improves. Lemons are like the #1 alkalizing foods for the body since it leaves alkaline ash that stabilizes your pH levels. This is vital to your well-being since high levels of acidity in your system cause inflammation of the organs. The high levels of potassium in lemons help regulate the functions of the brain, nerves, and blood pressure. Lemon water also diminishes stress and depression which often times has been linked to low levels of potassium. Lemons are also high in vitamin P, which improves capillary permeability and overall blood flow. Urine and sweat are your body’s way of purging bodily toxins and waste. 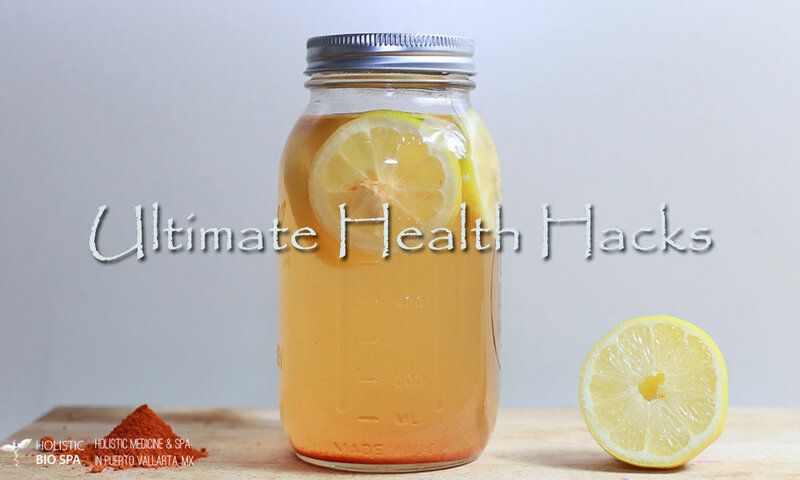 Lemon water just so happens to be a diuretic, meaning it makes you want to pee. Thus, toxins are released at a faster rate, helping to purify the system and keep it functioning optimally. Lemon juice can also change the pH level of the urinary tract which prevents urinary tract infections caused by bad bacteria. Alkalinize your body to give it a fighting chance in fighting against bad bacteria and keeping your body running strong and smoothly. Drinking alkalizing lemon water in the mornings on an empty stomach is a first step to enabling you to live the energetic, fulfilling lifestyle you want.